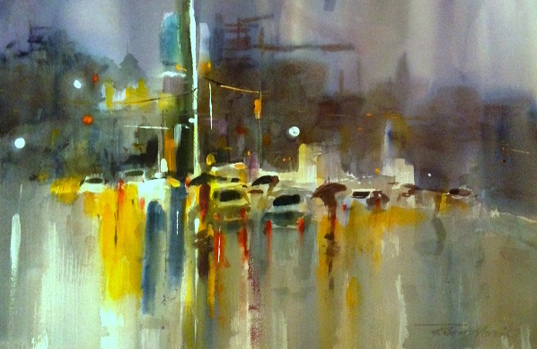 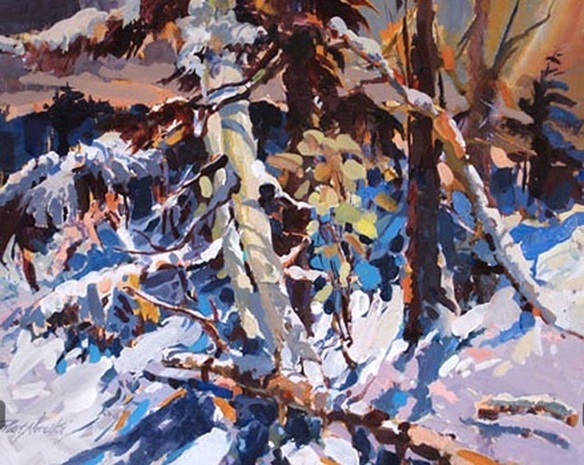 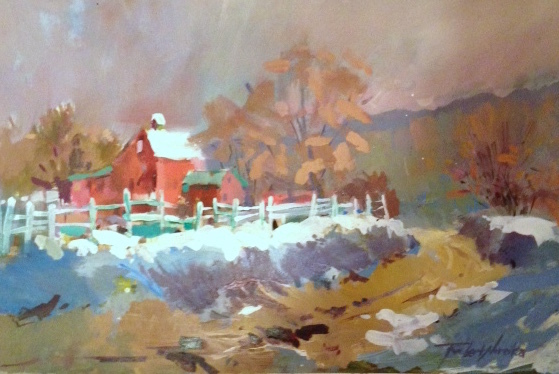 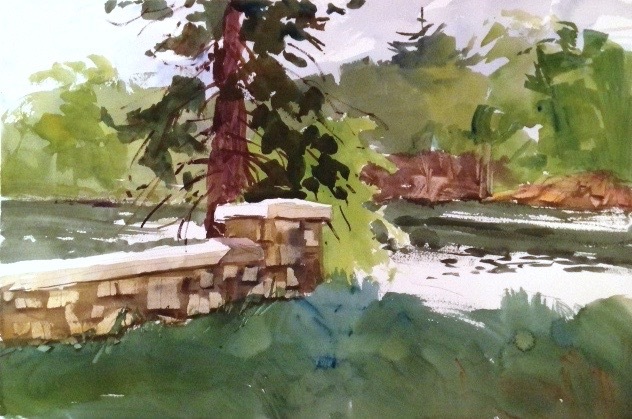 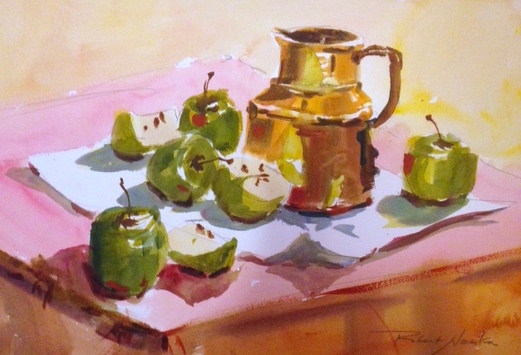 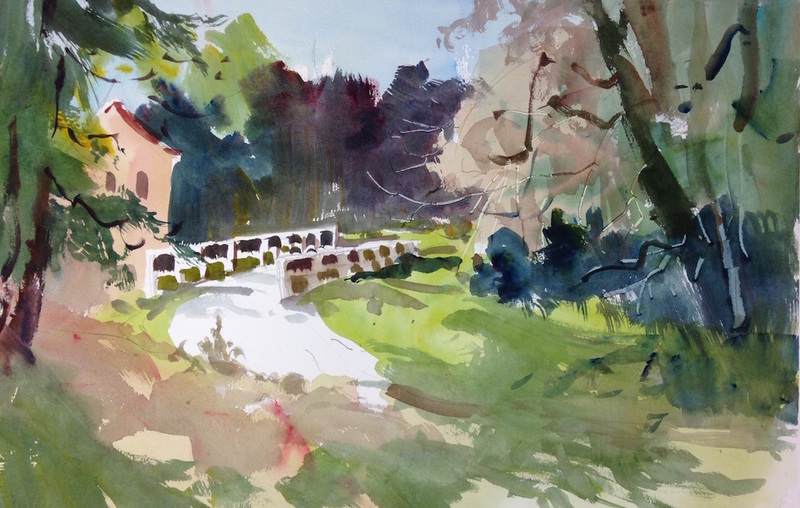 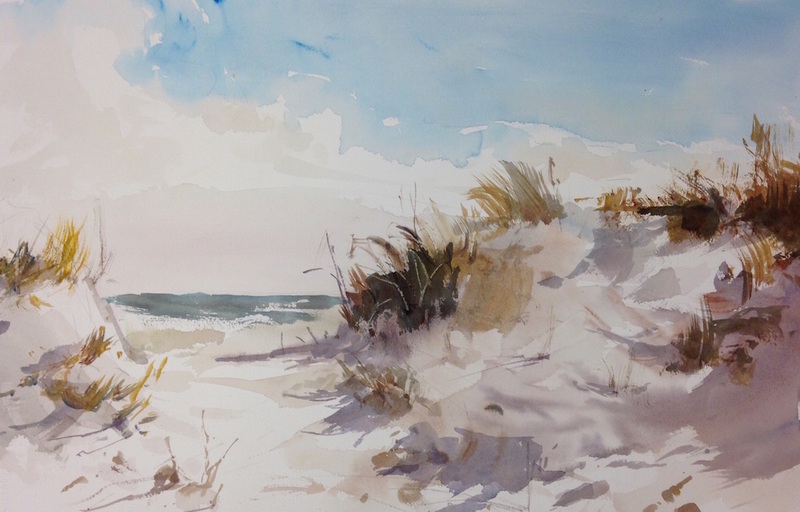 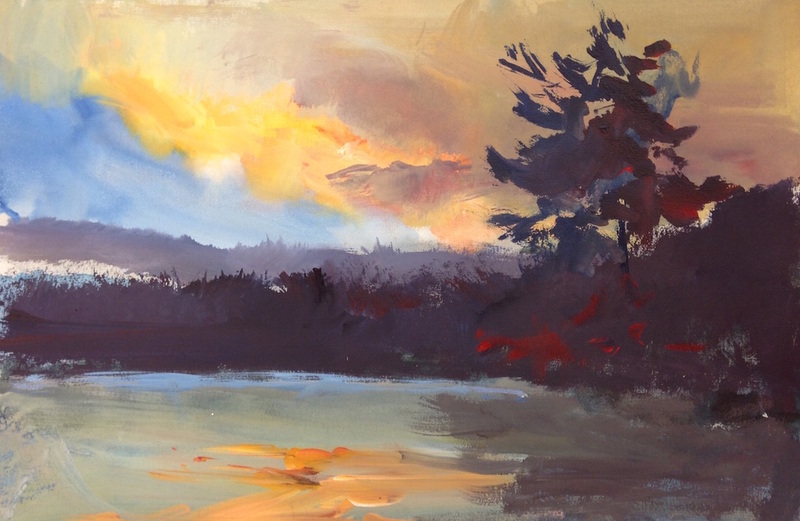 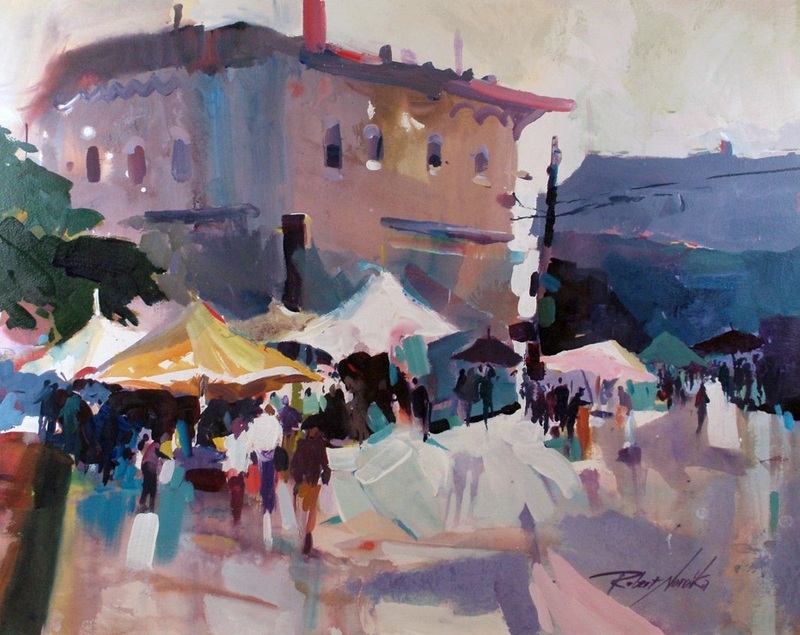 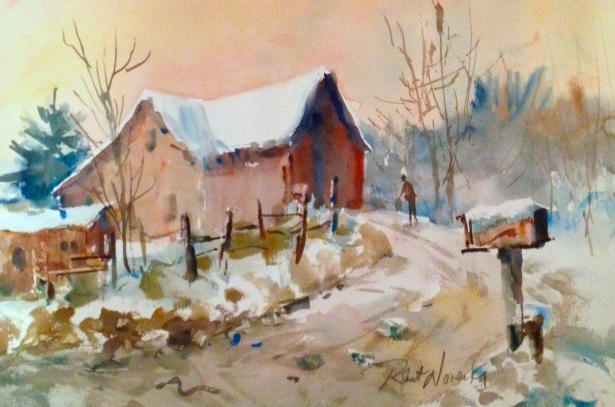 Bob's work is described as loose, bold and full of energy. 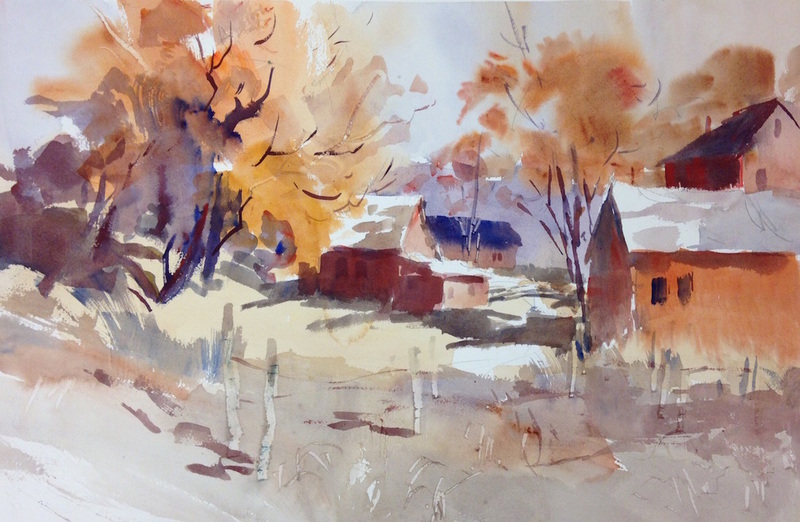 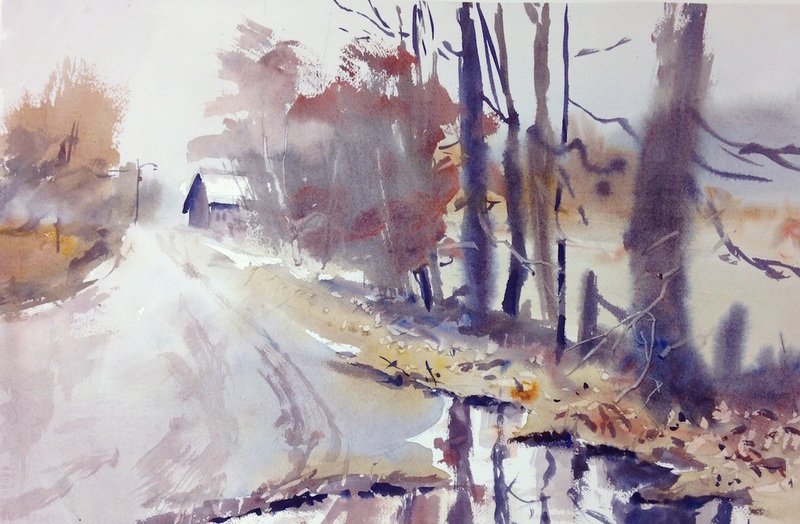 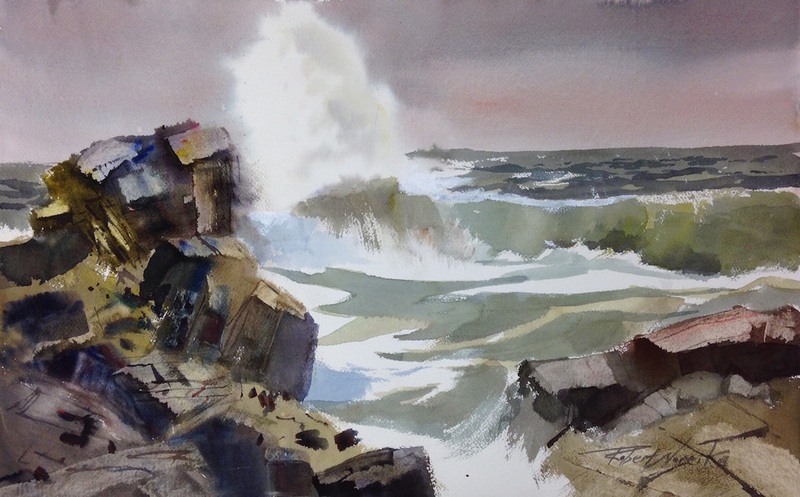 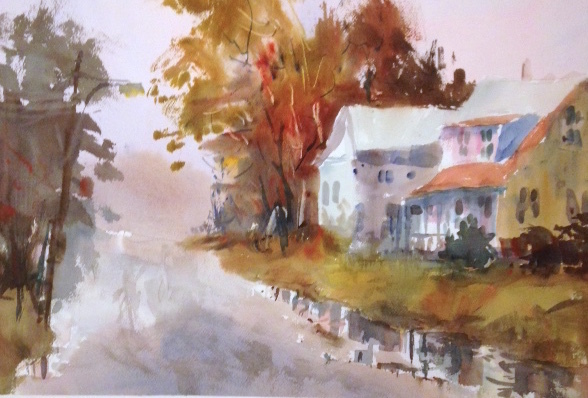 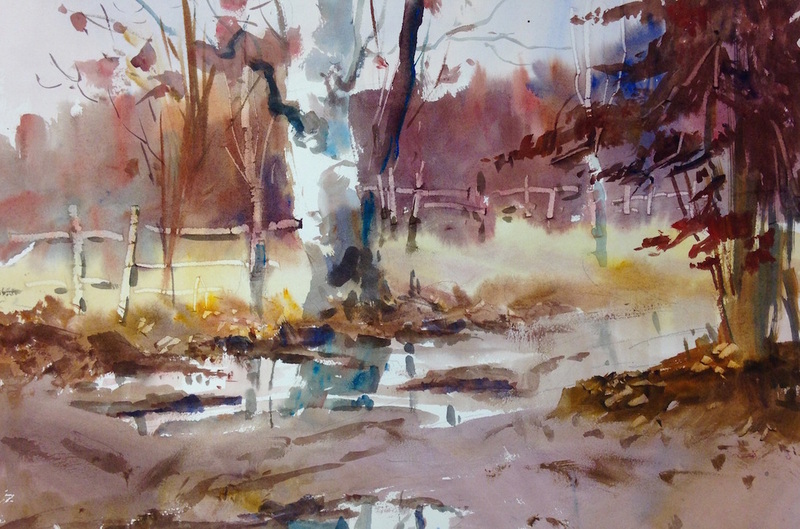 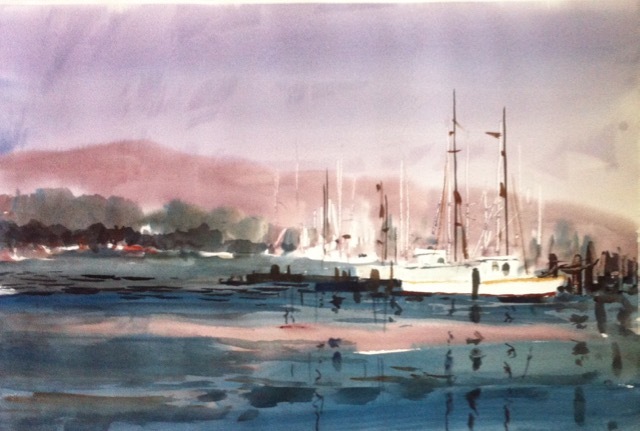 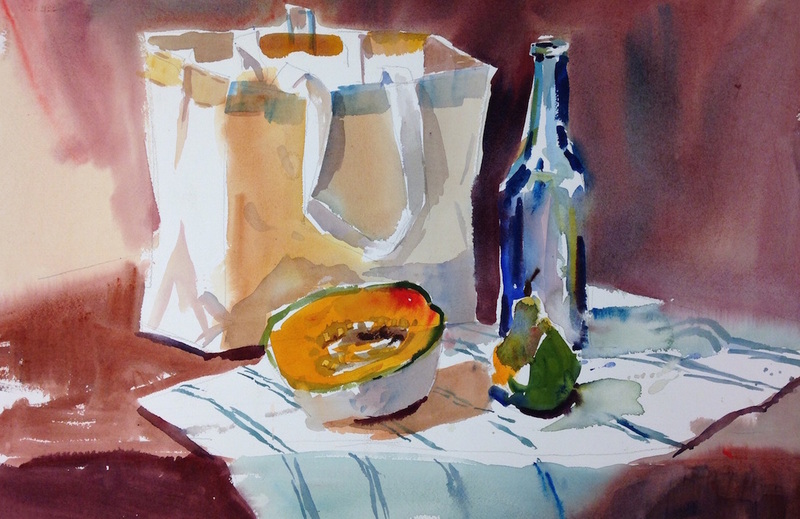 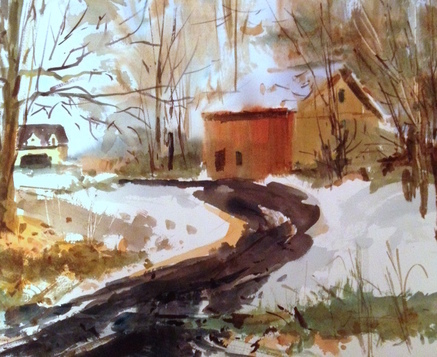 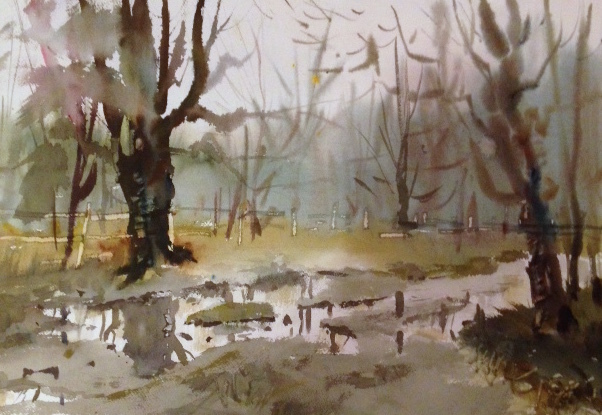 Below is a listing of available watercolors for sale. 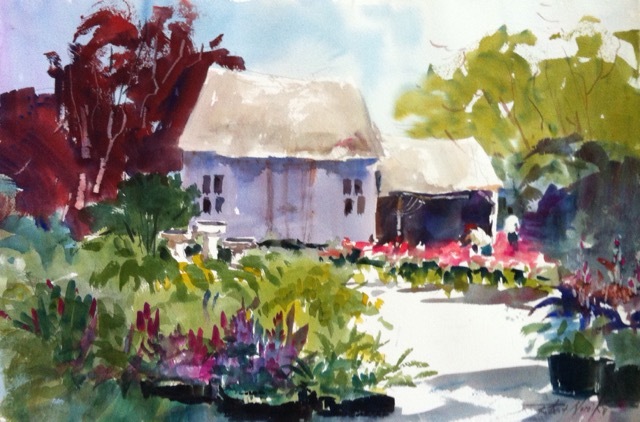 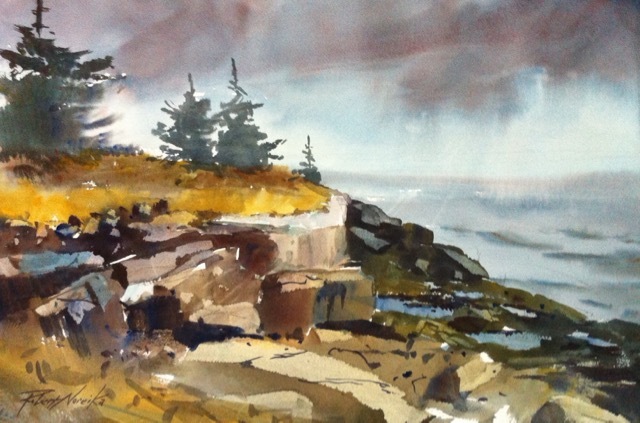 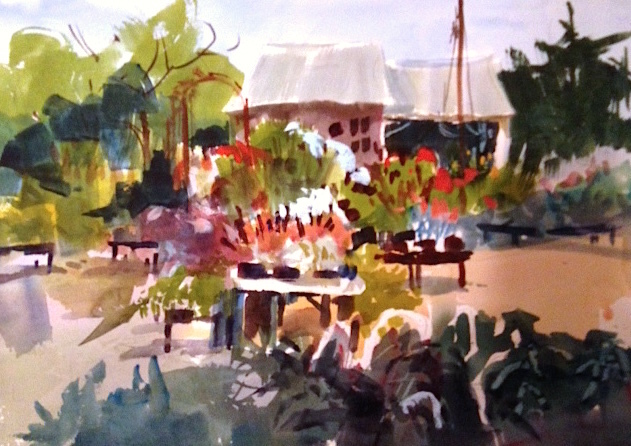 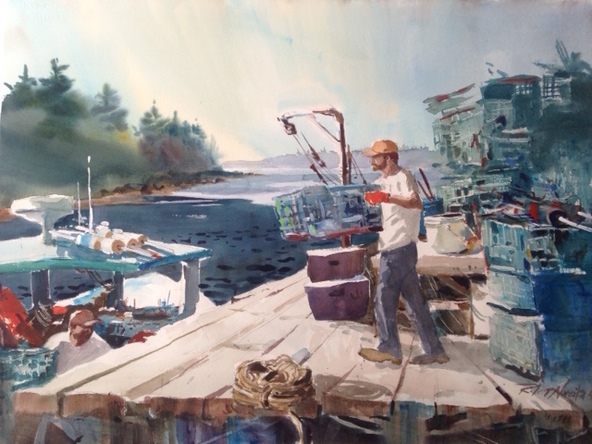 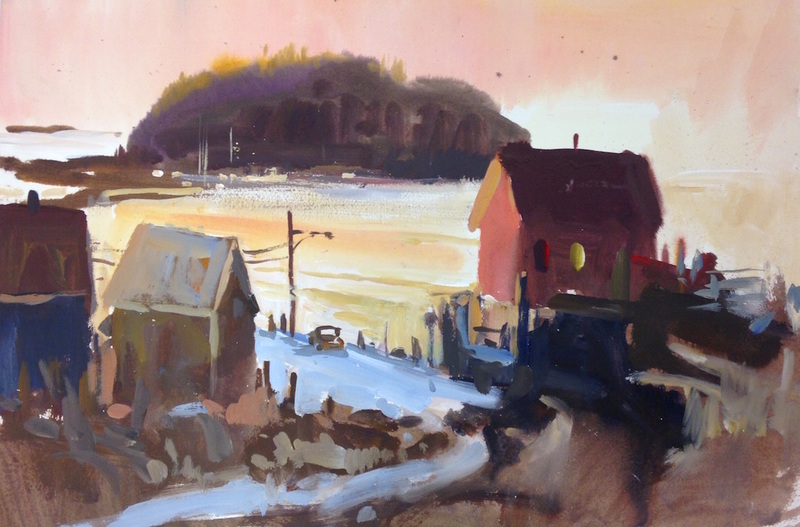 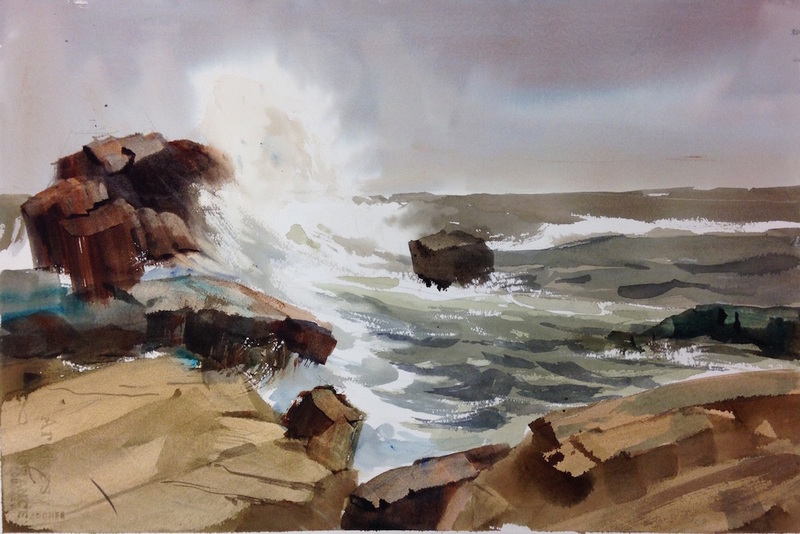 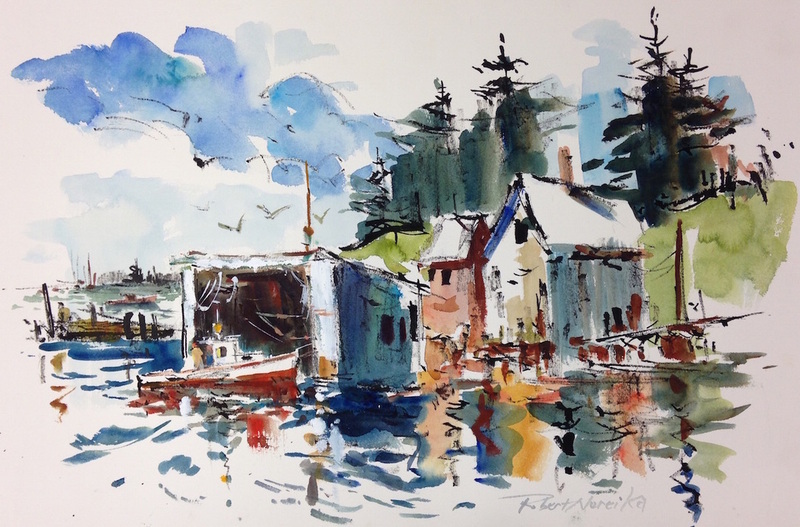 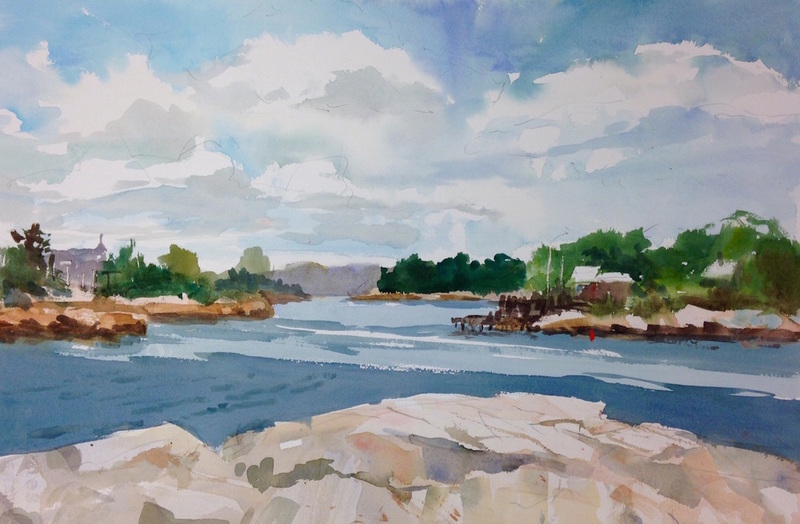 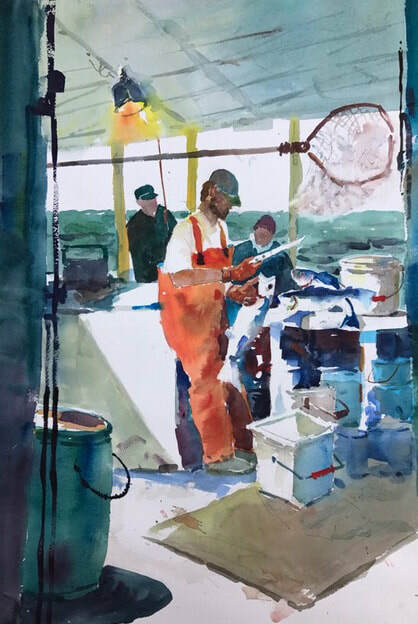 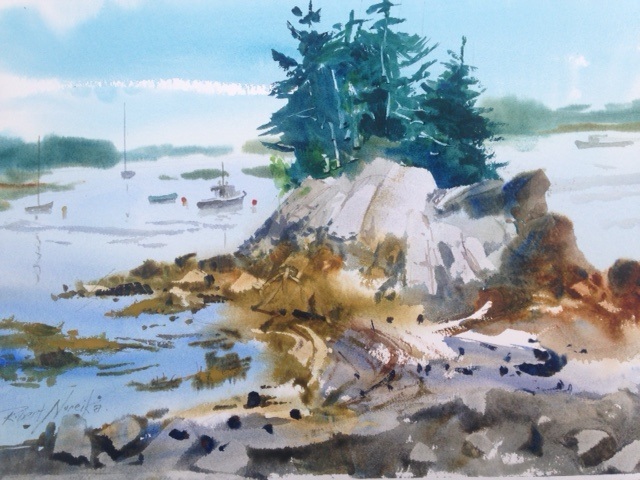 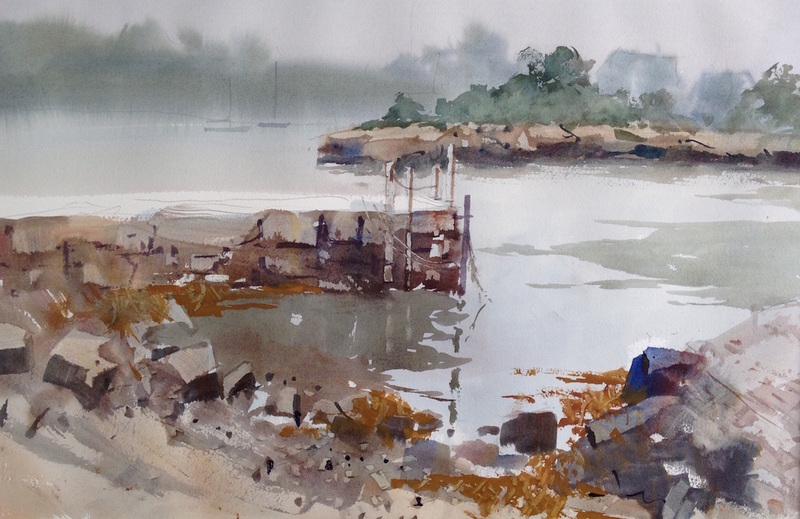 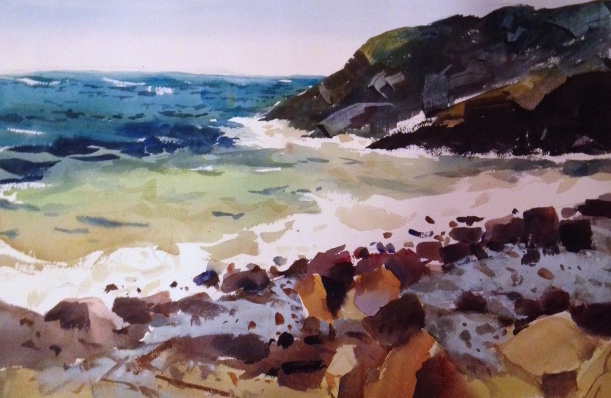 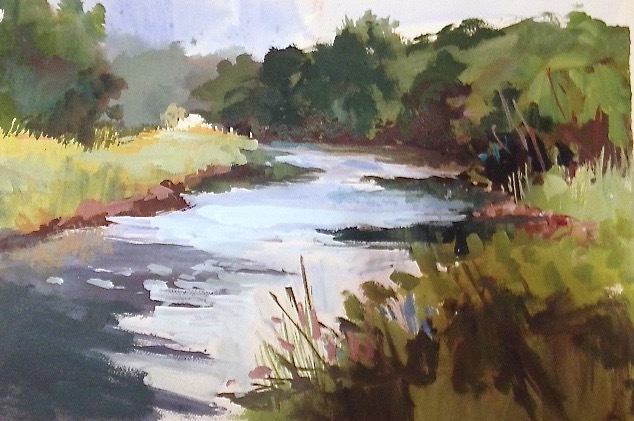 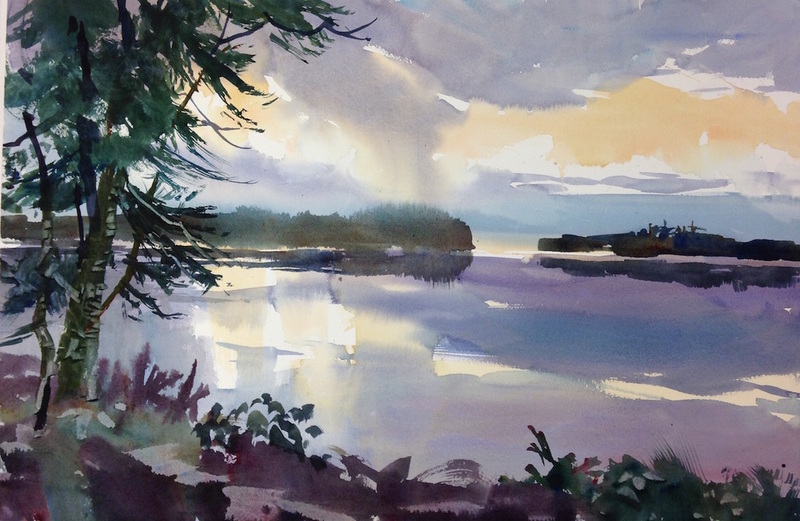 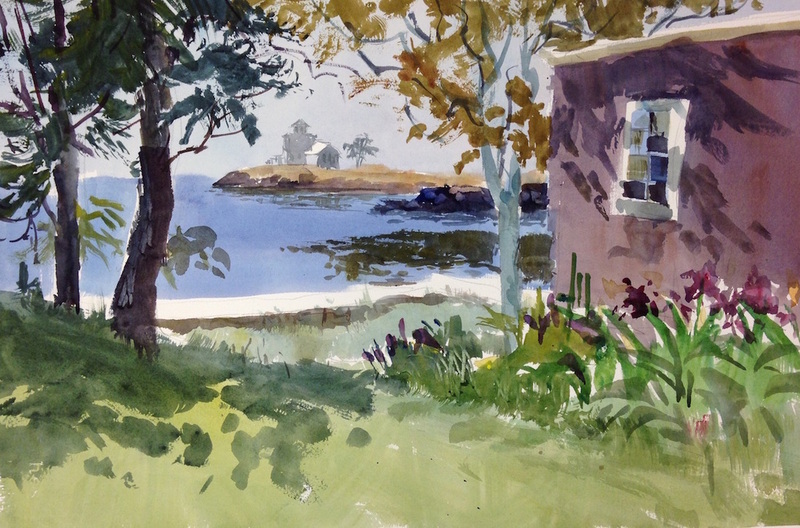 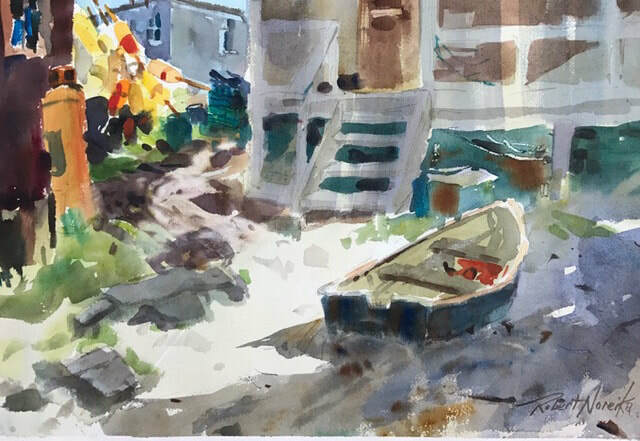 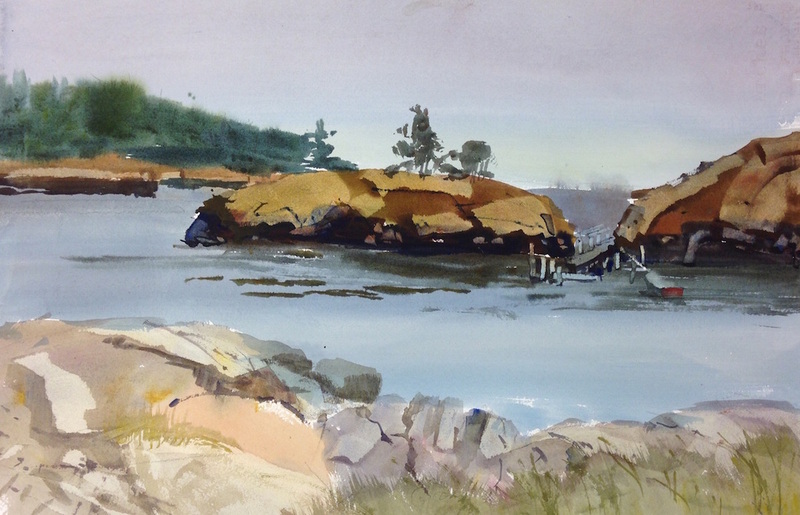 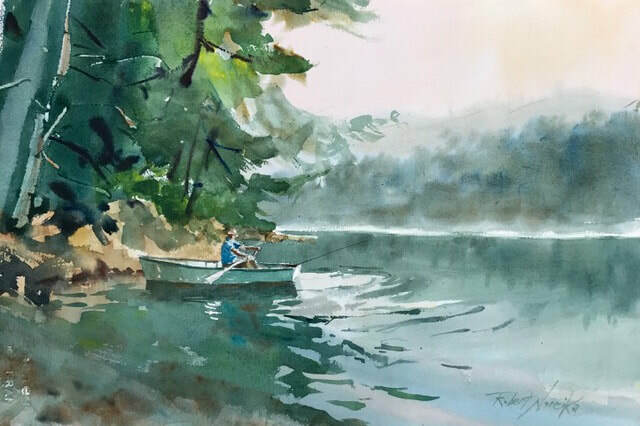 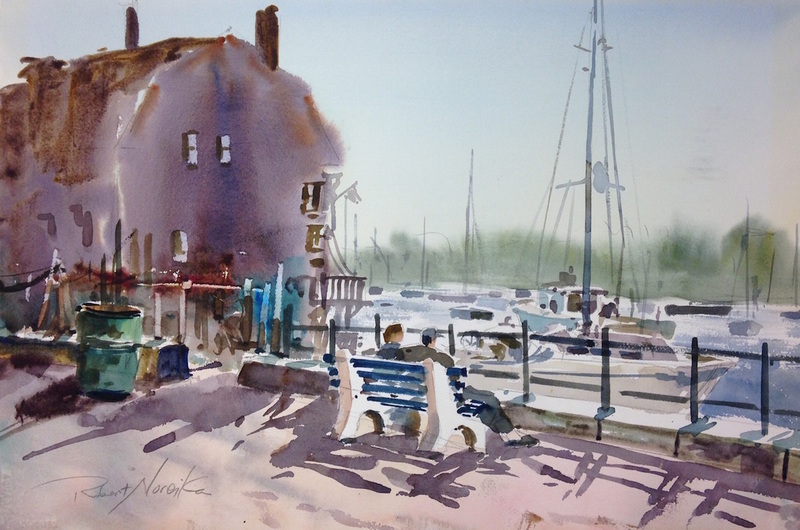 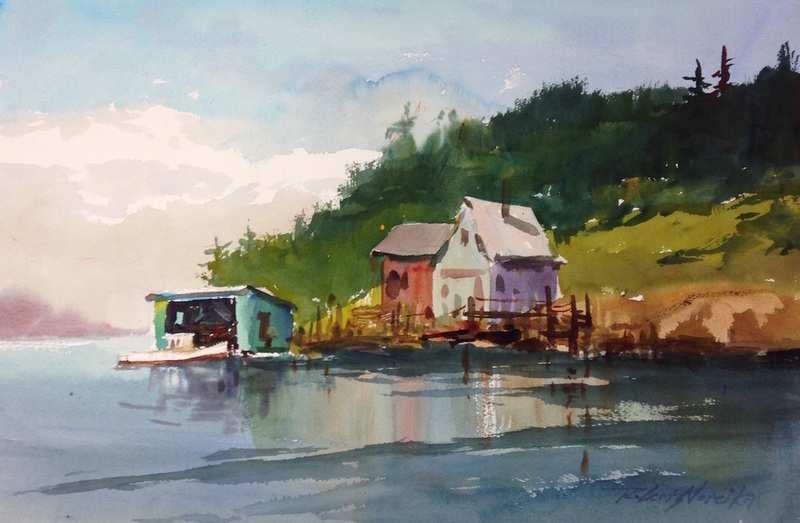 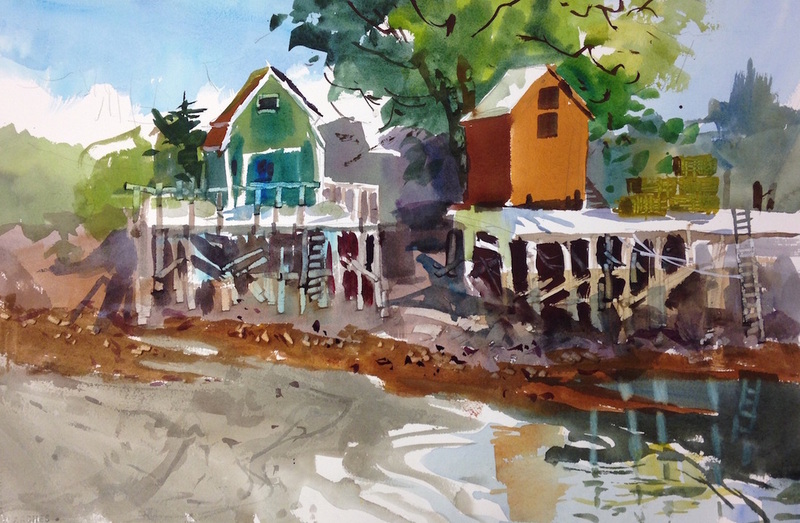 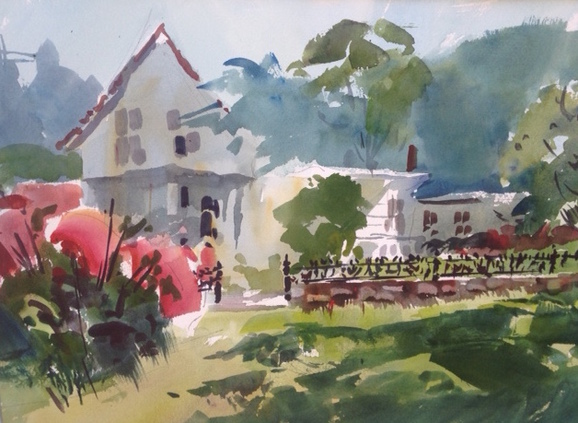 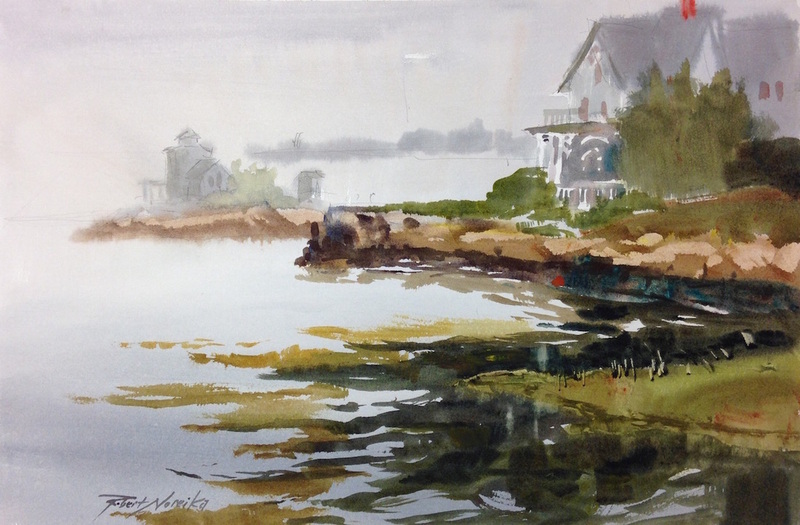 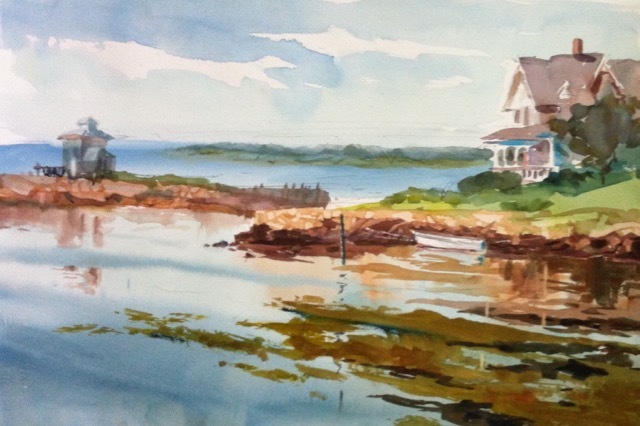 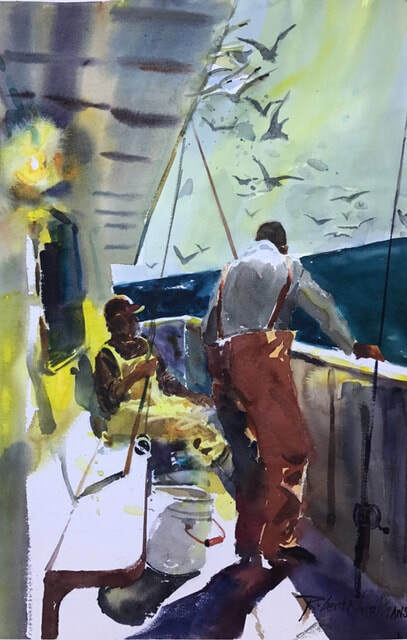 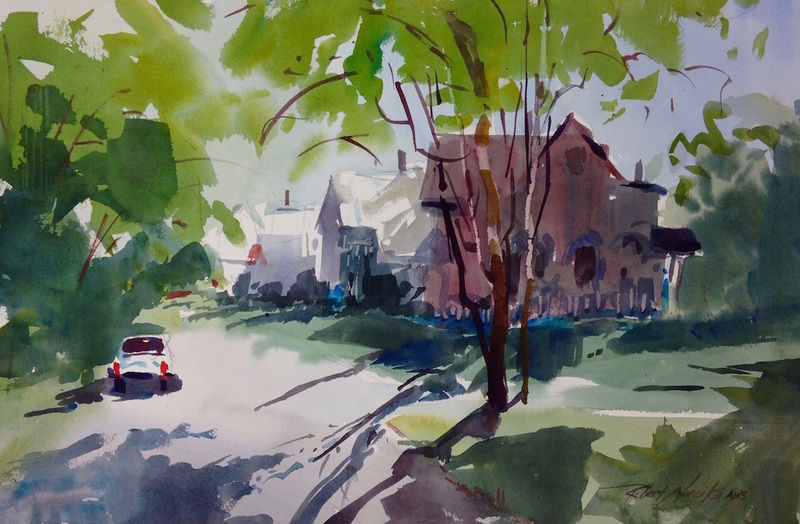 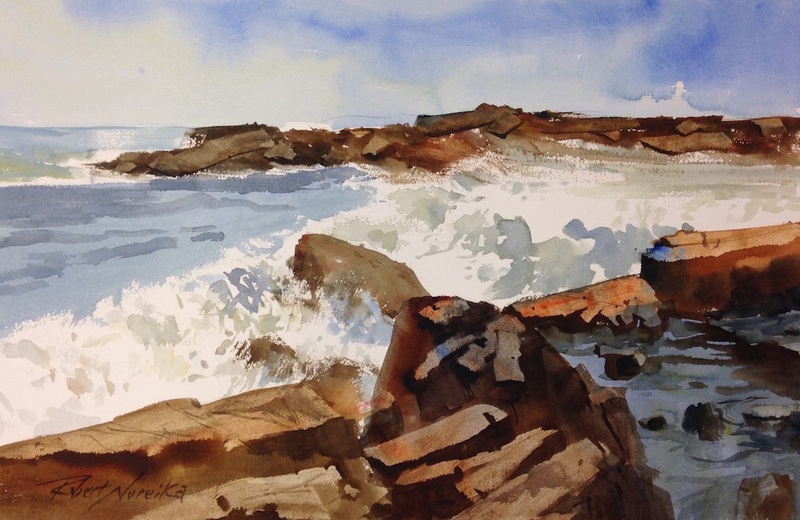 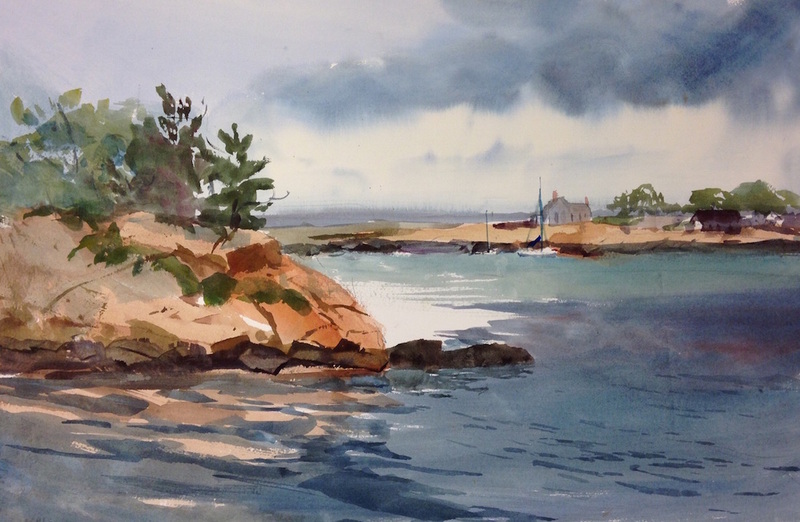 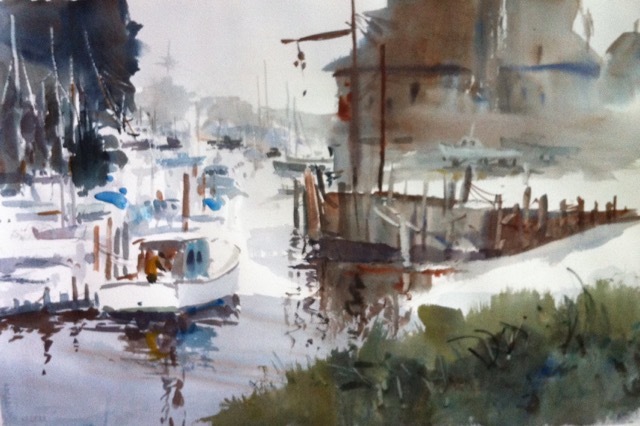 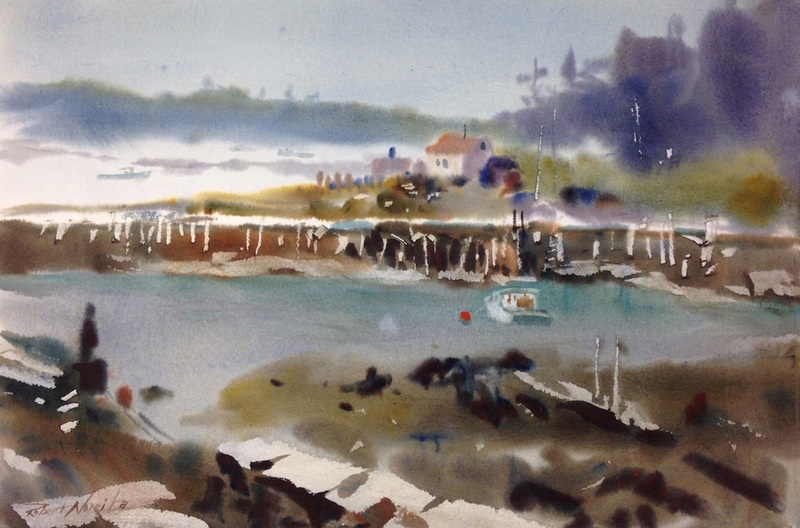 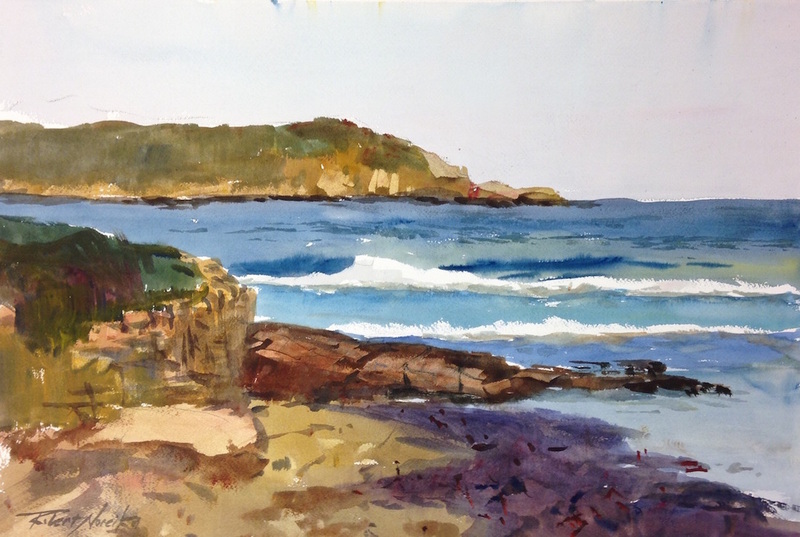 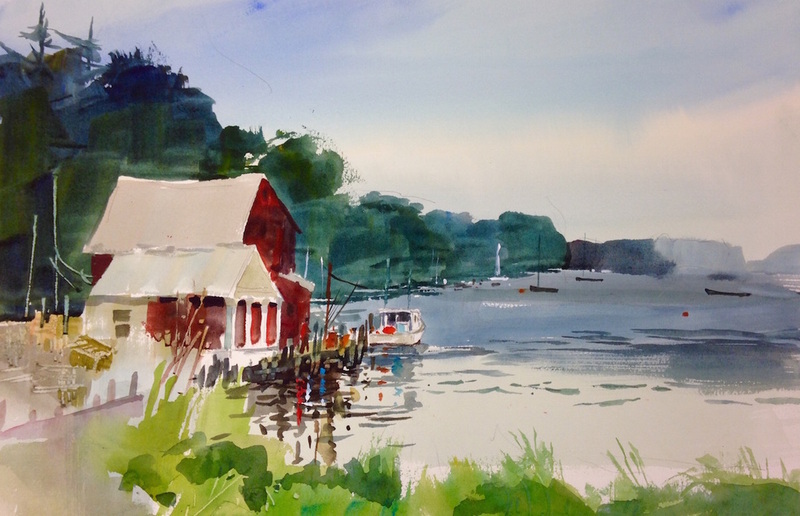 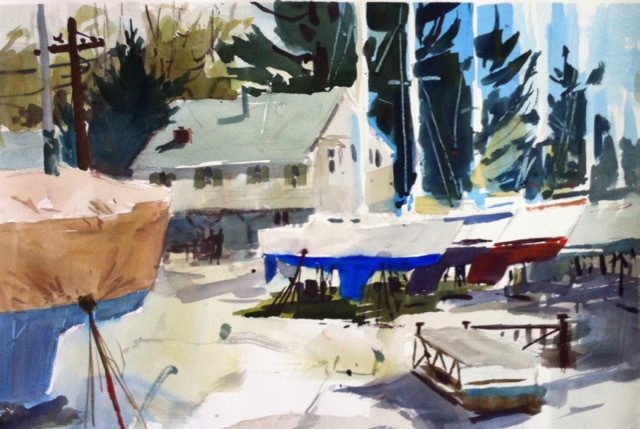 Monhegan Plein Air, watercolor, 15 x 22"
Cleaning Blue Fish, 22 x 15"
Party Boat Blues, 22 x 15"
Mohegan Island, Plein Air, 15 x 22"
The Rower, watercolor, 15 x 22"
​ ​watercolor, 15.5 x 22"